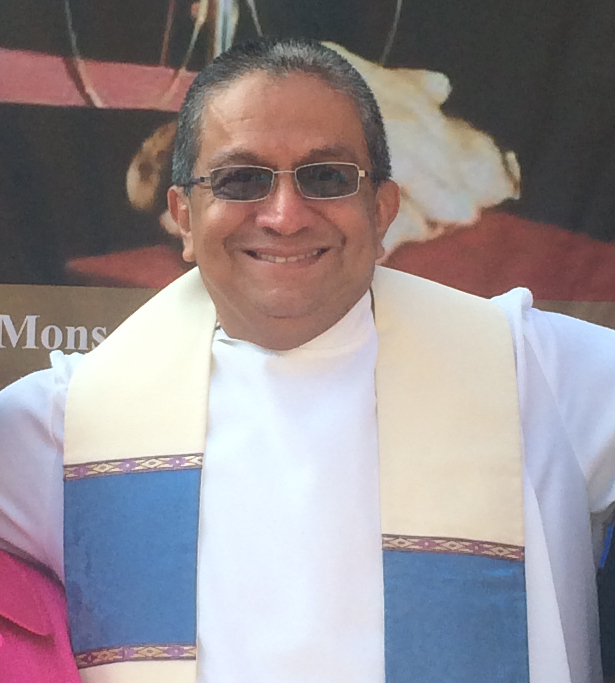 CISPES is devastated by the news that our dear compañero David Ayala Zamora passed away on October 17. As a young union organizer in El Salvador in the late-1980s, David was captured and tortured by the US-funded Salvadoran military. Later in his life, he spoke often about how the international pressure that CISPES and other solidarity activists in the United States mobilized helped secure his release. After coming to the US, David applied his organizing skills and knowledge to build the movement for immigrant and worker rights, working at unions and organizations such as SEIU, OneAmerica and Working Washington, and was the field director of Pramila Jayapal's successful 2016 Congressional campaign. But he always kept the revolutionary struggle of the Salvadoran people close to his heart. He was a close friend and mentor to several generations of solidarity organizers in Seattle. He was a keynote speaker at the the 2005 CISPES National Convention in Portland, as well at the 2015 Seattle CISPES 35th Anniversary celebration. In between, he engaged with CISPES as a board member, volunteer, monthly donor, summer camp participant, and "Solidarity Cycler." He is remembered by former Seattle CISPES coordinator Cameron Herrington as "one of my true heroes. Thank you for a life so well lived and full of fight and joy." As Heather Day, Director of the Community Alliance for Global Justice, wrote of David, "We met in 1997 when I was a new organizer with Seattle CISPES, and he accompanied me to the airport to meet our Salvadoran guests, as he did every time we hosted people on tour. He gave me so much confidence and he shared his respect for me with our guests in a way that gave me pride that I’ve always carried with me. His willingness to share about his experience as a political prisoner was always very moving and profound, especially given that he credited the solidarity movement with saving his life. I will miss his warm laughter, his often-surprising political perspectives, and the way he made comrades feel like equals even when we knew we were in the presence of greatness. My heart goes out to his family, for we lost him much too soon." Burke Stansbury, CISPES board member and Development Director at the Social Justice Fund remembers David as "a deadly serious organizer, one of the best in the game... but also the guy in the back of the room cracking jokes and making sure we never took ourselves too seriously. A beautiful person. We need more like him." David was the consummate organizer, always thinking about how to support the leadership and political development the next generations of organizers. CISPES is honored to have worked with David for many years and we know his legacy will live on in the many struggles he strengthened and organizers he inspired and mentored.